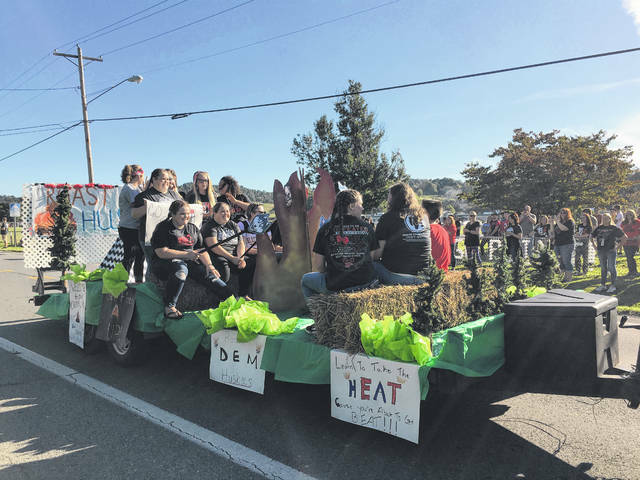 Students showing school spirit for homecoming. 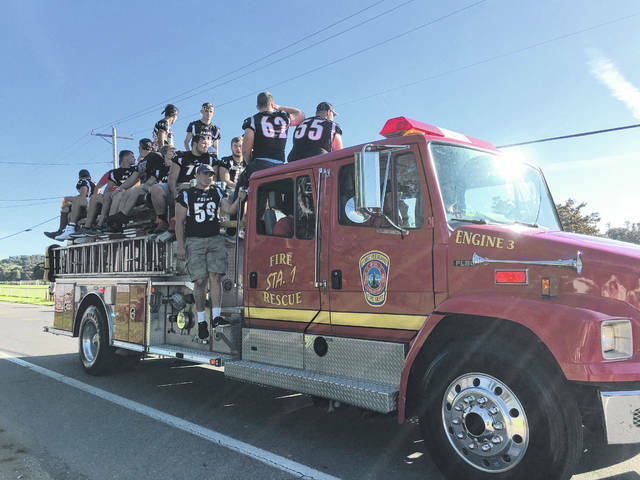 Fire trucks hauling Point student athletes. 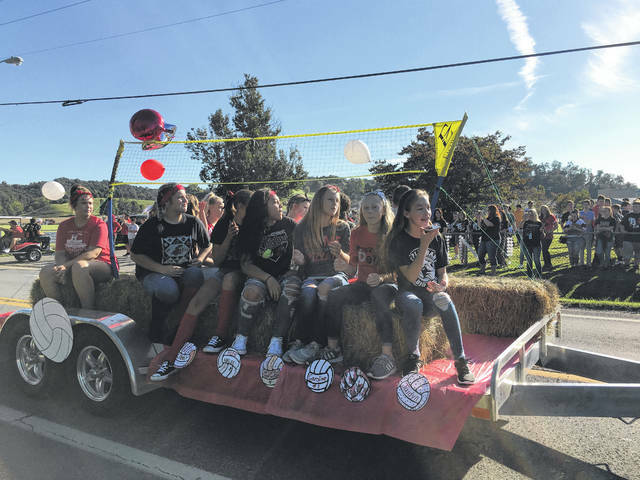 https://www.mydailyregister.com/wp-content/uploads/sites/24/2018/09/web1_PointHC2-1-.jpgStudents showing school spirit for homecoming. 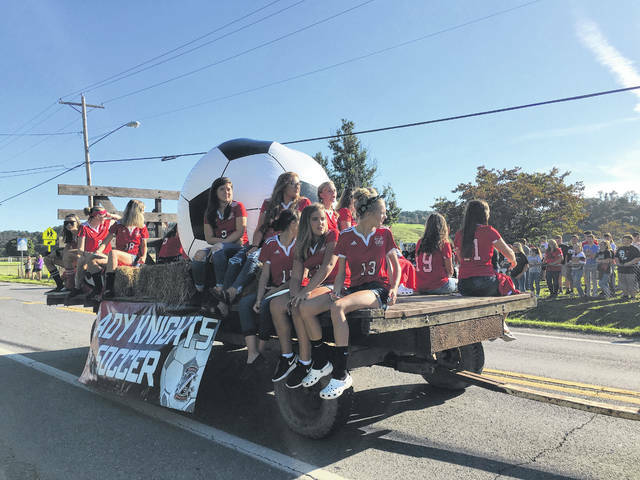 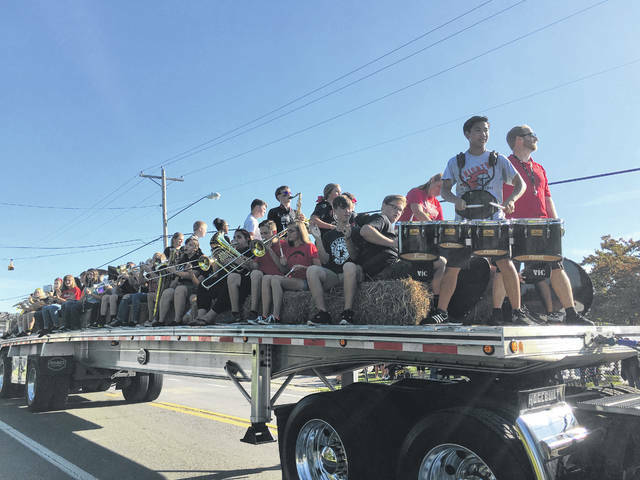 https://www.mydailyregister.com/wp-content/uploads/sites/24/2018/09/web1_PointHC2-2-.jpgStudents showing school spirit for homecoming. 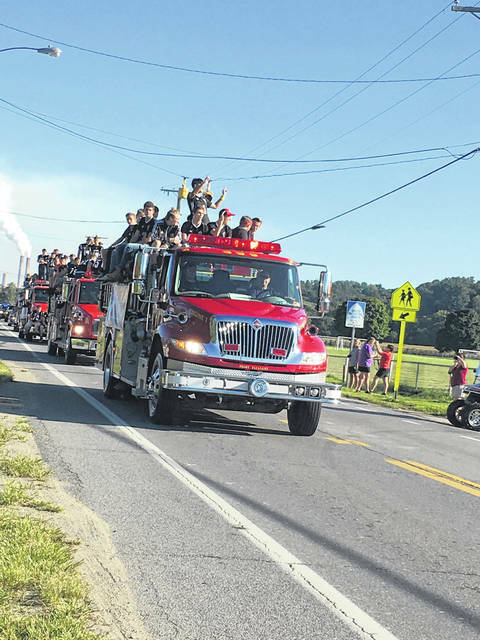 https://www.mydailyregister.com/wp-content/uploads/sites/24/2018/09/web1_PointHC6-1-.jpgFire trucks hauling Point student athletes. 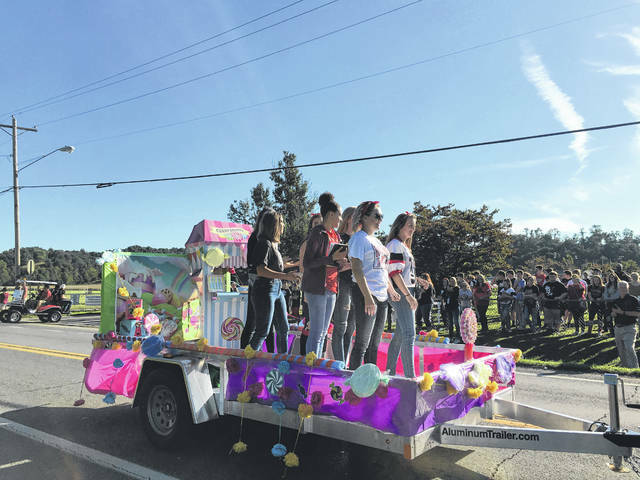 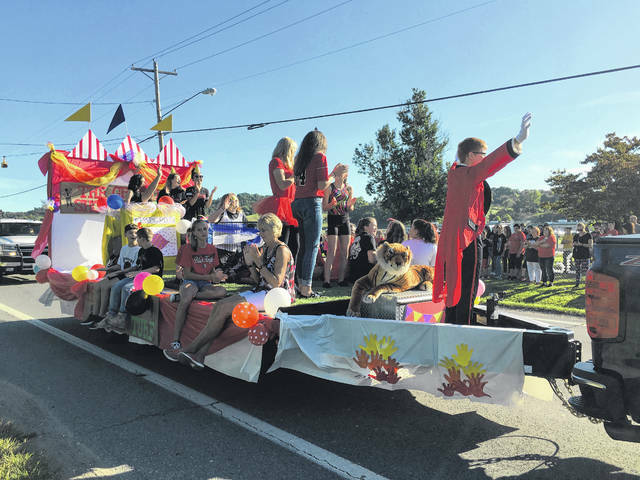 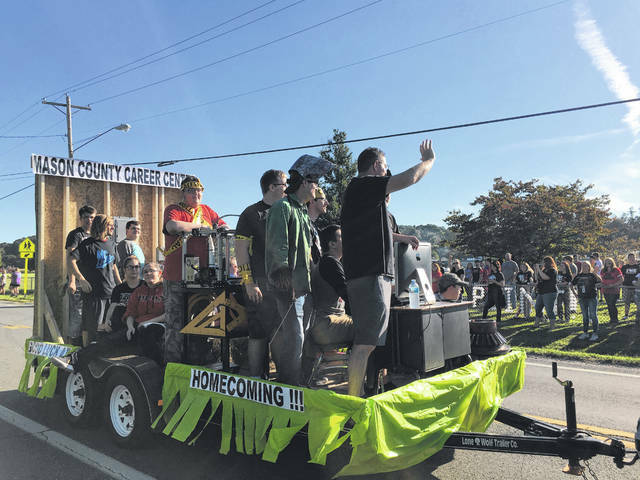 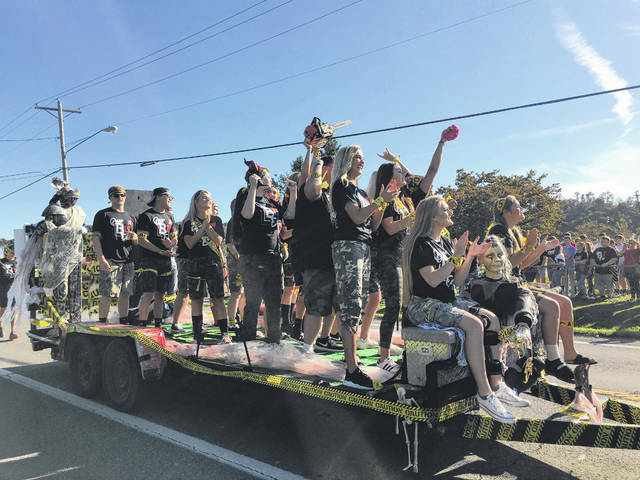 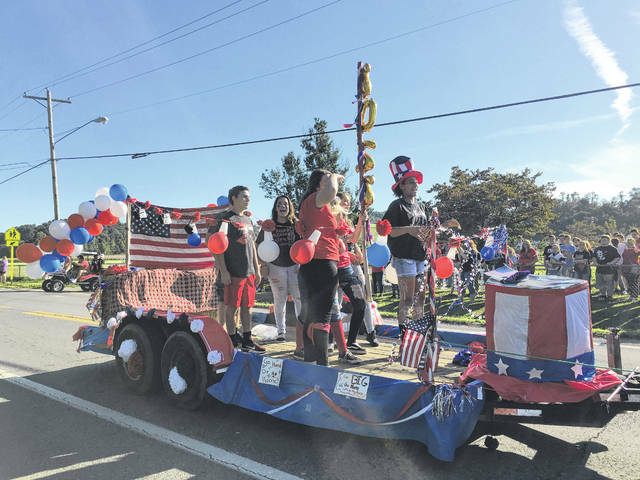 https://www.mydailyregister.com/wp-content/uploads/sites/24/2018/09/web1_PointHC8-1-.jpgStudents showing school spirit for homecoming.